Electric Hoist | Electric Stackers | Hoists | Hydraulic Lift | Drum Lifter & Tilter | Goods Lifts | Jayco Hoists | Jayco Hoist & Cranes Mfg.Co. 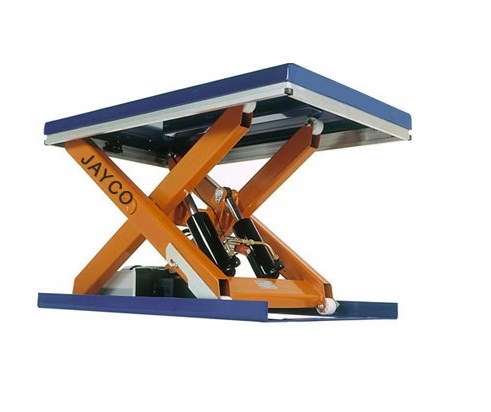 JAYCO Electric Hoists are designed in modular construction simplifying repairs & maintenance thus reducing down time . JAYCO offers wide range of Electric Winches These are used for loading, unloading and pulling of heavy loads at different angless in construction sites for erection & installation. 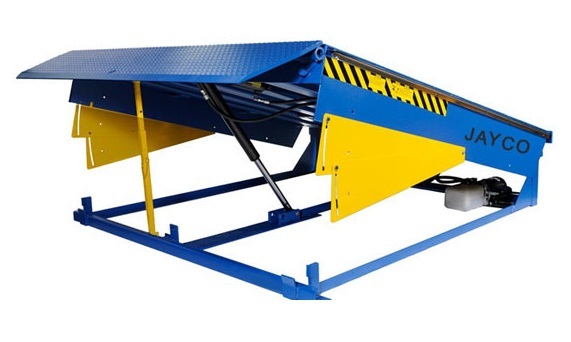 CONSTRUCTION – HOISTS are of fabricated modular construction & consist of separate individual units such as Brake, Motor, Gear Box, Wire Rope Drum, Electrical Control Panel & Travelling Trolley. All these units are easily accessible for repairs & maintenance without disturbing each other. BRAKE – 100% Failsafe instant action brake automatically actuates on power failure. LIMIT SWITCHES – are provided as a safety device to prevent over hoisting & over lowering. Limit Switches are easily adjustable for the required working height. PENDENT – Push Button Station operate on low voltage of 42/110 volts which ensures safety to the operator. Also available in FLAME PROOF CONST. suitable for hazardous atmosphere gas groups I, II A, II B & II C.
Capacity - Safe working load upto 25000 kgs. Lifting height upto 60 mtrs or more as per customers requirements. Speed as per customers requirements & application. Operation from floor through pendent push button stations, optionally thru radio remote control. Power supply 3Ph , 415/440V A.C. thru trailling cables/DSL bus bar system. IS Specification / Class of duty : equivalent to IS 3938.